Legal Trouble With Your Professional Licensing Board? Are you under investigation by your professional licensing board, or afraid you will be soon? Have you recently been arrested or convicted in criminal court and worry this will affect your professional license? Is your license being revoked, suspended, or placed on probation by an accusation? Has the board denied your professional license application with a statement of issues? Have you been offered a diversion program? If so, you’ve come to right website. Our short video will explain to you what you need to now right now — in under two minutes! Your professional license is by far one of your most valuable assets. 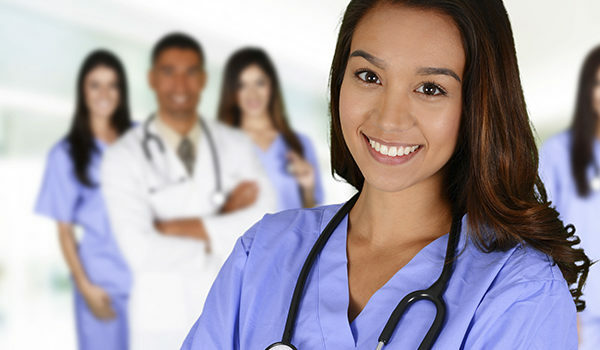 The time, money, and personal effort you have invested in educating yourself and achieving licensure by the California licensing board for your profession is significant. When your California license is threatened with revocation, suspension, or probation by an accusation, or when your application for licensure is denied with a statement of issues, your entire livelihood is threatened. You must act promptly. You have the right to defend yourself by demanding a trial before an administrative law judge where you can confront and cross examine witnesses, and challenge the investigative findings of the agency or board. You may issue requests for discovery, subpoenas to compel the appearance of witnesses and documents. You may call witnesses in your own defense, including fact, expert and character witnesses, and introduce mitigation evidence to context. You may challenge the agency’s decision to the superior court. Don’t waste valuable time and risk your license trying to do this yourself. You may irretrievably forfeit important legal rights by simple mistakes, and by not knowing how to approach this crisis. Hiring a knowledgeable license attorney early during the investigation stage of your license discipline case can considerably improve the likelihood of a positive outcome for you. 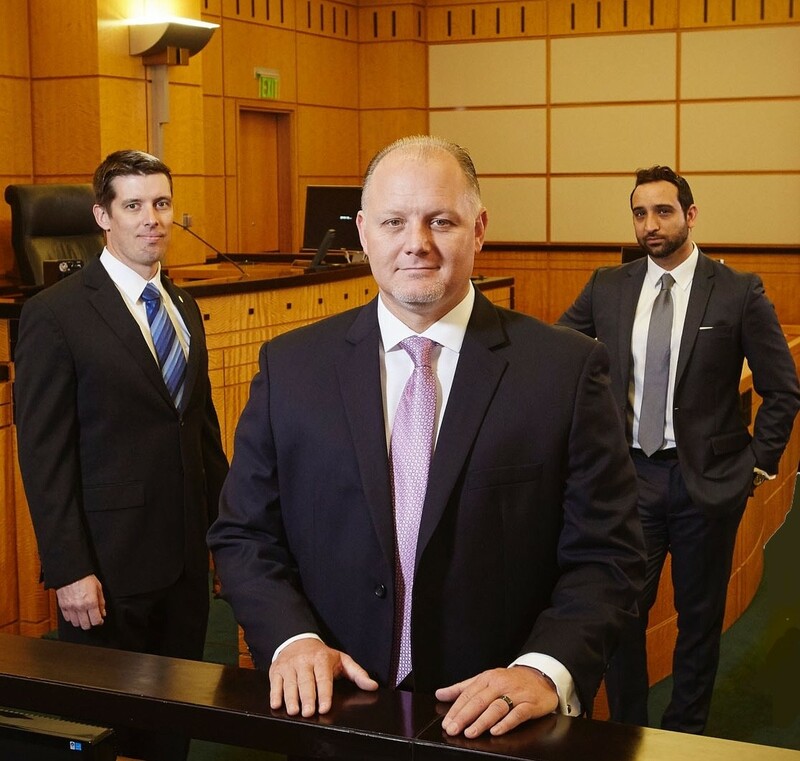 Contact our law firm now to confidentially discuss your situation with an experienced license attorney. I was facing discipline from the Board of Registered Nursing for a documentation error that I made. There were other circumstances surrounding the incident, but I was in fact responsible. It was an honest mistake but the BRN was quite aggressive in coming after me and issuing a punishment. I did not know where to turn. I began calling lawyers who advertised that they represented nurses. They were either too expensive or their online reviews gave me cause for concern. After speaking with Mr. Rose, I felt that he was sympathetic to my situation and would fight for my license. The fact that he was previously a medical professional, I felt that he had a good understanding of the medical industry. Going through an investigation and disciplinary process with the BRN is one of the worst experiences that I have ever known. I had spent the last 2 year is a state of flux and angst. The BRN decided to place my license on probation for 3 years with restrictions that were so crippling that I was facing the real possibility of surrendering my license. I was unable to find employment. I began looking at options for a second career in education. Then 6 months after my case had been closed, Mr. Rose called me and told me that his team had continued to work on my case and revisited the BRN in which the punishment was reduced to reproval with no probation or restrictions! I was speechless. I couldn't have wished for better news. I am now actively applying for nurse jobs without the fear of being rejected because of probation. If you have just found yourself facing discipline from the BRN, Joe Rose is the person you want on your side. Don't despair. Your life isn't over. You will be in good hands with this law firm. I had my professional license revoked a few years ago, mostly due to the incompetence of my former attorney. I searched for an attorney to help me restore my dental license and was fortunate to find Joe Rose. Knowledgeable and fair, he guided me through the maze and thought of things I could never have come up with on my own. He presented an amazing package to the judge and the Dental Board that was complete, accurate, and concise. He was prepared and organized, and had me well-prepared too. My petition was granted, my dental license restored, and now I'm back to doing the work I love! An amazing lawyer with a heart who "gets it." I highly recommend Joe Rose. If you are facing any kind of board action, this is your guy! My family and I owe Joe Rose for helping me get my job back and my reputation! He saved my employment so that my wife, two children and I can live in financial security until I retire. The legal papers he filed on my behalf were equal to any of the work of these other great lawyers. Joe Rose also gave me honest advice, looking out for my financial interest instead of his own. It is nice to find ethical people still out there in the world! I hired Joe Rose to represent me for my initial paramedic license that was initially denied due to my military past. Mr. Rose took my case with the confidence in getting me a positive outcome in my administrative hearing. With the complexity of military law and the comparison to civilian law, Mr. Rose keep me very informed and explained the whole process to me. Joe Rose is professional and personable in the same manner. He represented my case from the initial phone call to settlement, of which, helped ease the emotional experience that comes along with legal matters. Mr. Rose is well versed in the law and matters at hand, keeps things simple for the client, and aims for the best outcomes. I would highly recommend Joe Rose for your legal concerns. Joe accepted my case and worked very diligently. He did not give up and spent a lot of time doing research until he found the information he needed to handle my case. Joe is very professional and understanding of the client's needs. Excellent Lawyer for Paramedics! I hired Mr. Rose to assist in my defense during an administrative hearing regarding my California professional license. He was a critical part of my defense team. With his assistance, we were able to win the administrative hearing. I retained my license with no restrictions. It was the best possible outcome. Mr. Rose's was well worth the money and I do not believe we could have won without him. I highly recommend him to any professional in California dealing with state license issues. Selecting the right lawyers for your legal team is critical, and engaging legal help early enough in the investigative and disciplinary process to achieve the best result is imperative. The California administrative law attorneys of Rose Law zealously advocate for the rights of professional licensees throughout California who are under investigation or threatened with discipline in administrative law, criminal law, and civil proceedings. 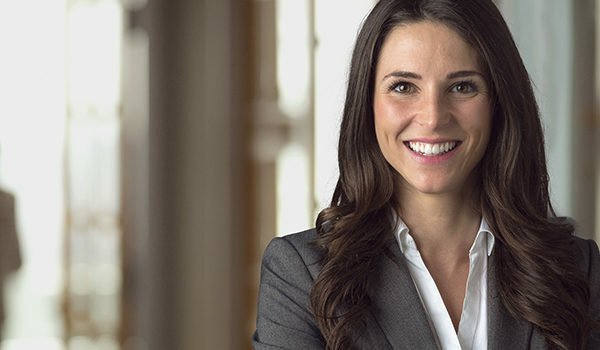 Our license defense lawyers are experienced and knowledgeable in the law and procedure of administrative hearings before the Office of Administrative Hearings (OAH) and the many California licensing boards.